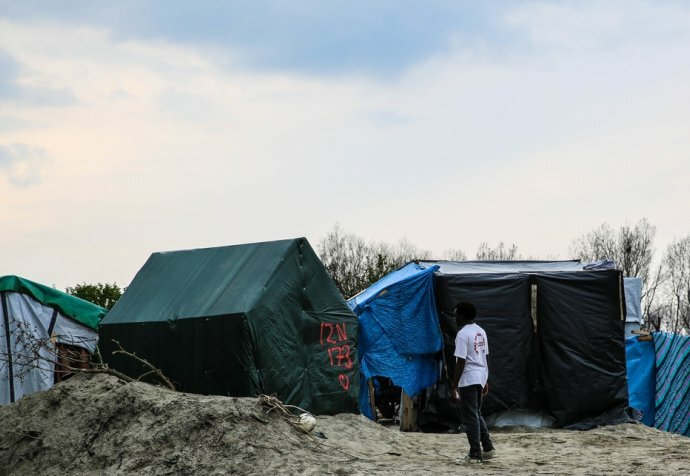 The “Humanitarian Centre” was opened by the state and Paris city authorities in November. In two months, it is has provided shelter to over 3,000 people. 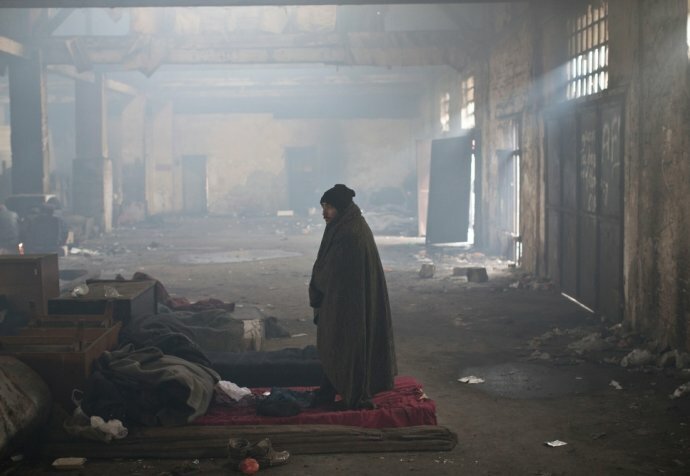 But with insufficient places, hundreds of migrants are sleeping rough, exposed to the cold and police operations.